At SL Controls, we have experience delivering Factory Automation, controls, serialisation, and other associated solutions to a range of sectors. This includes extensive experience in the pharmaceutical, medical device, consumer, and food and beverage manufacturing industries. Our case studies will give you a better understanding of the skills and expertise we have. They will also give you an indication of the benefits we can bring to our business. 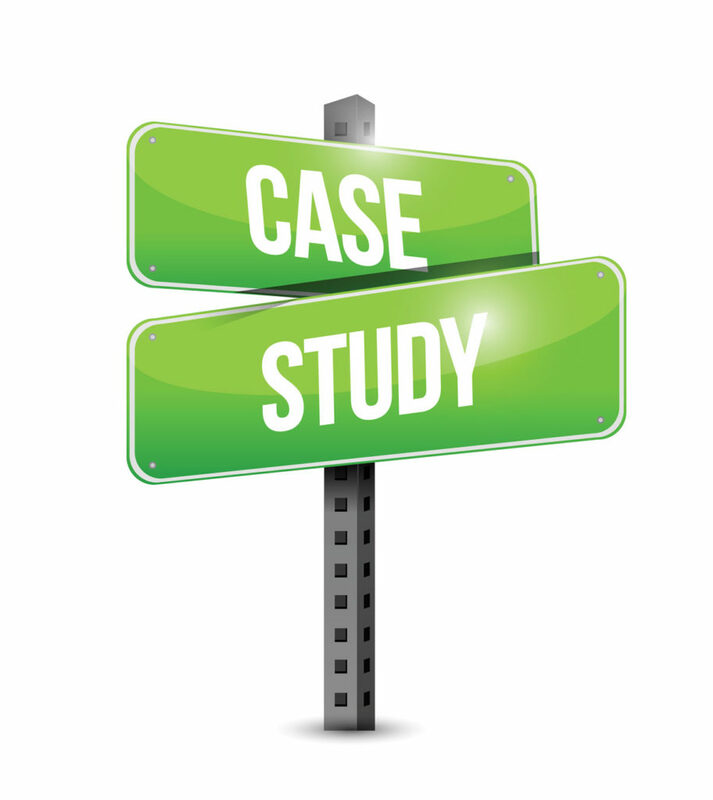 You can access the case studies below. Are you ready to find out more about designing and implementing a Factory Automation solution in your business? Please contact us by emailing sales@slcontrols.com or completing the form.